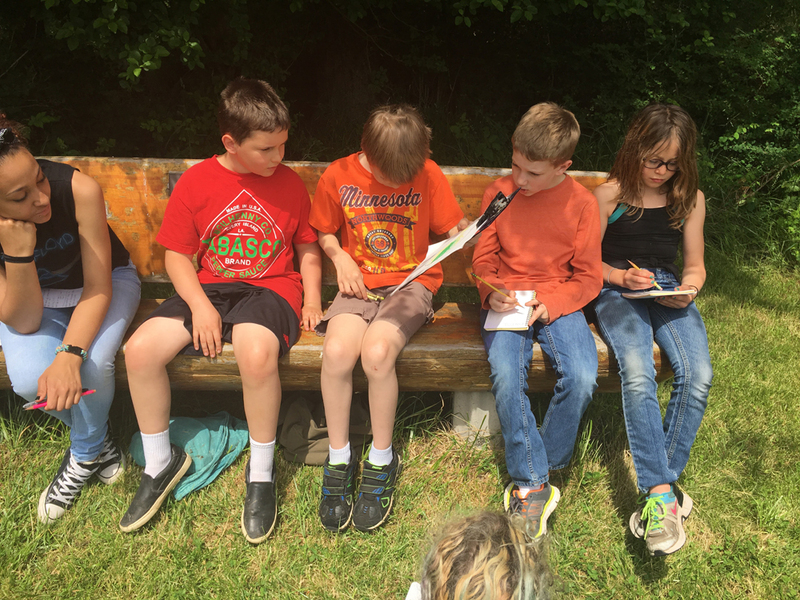 This spring, Beach Elementary School students in the 3rd, 4th, and 5th grades studied and explored the natural world of Lummi Island through the Heritage Trust's program Nature’s Learning Lab. 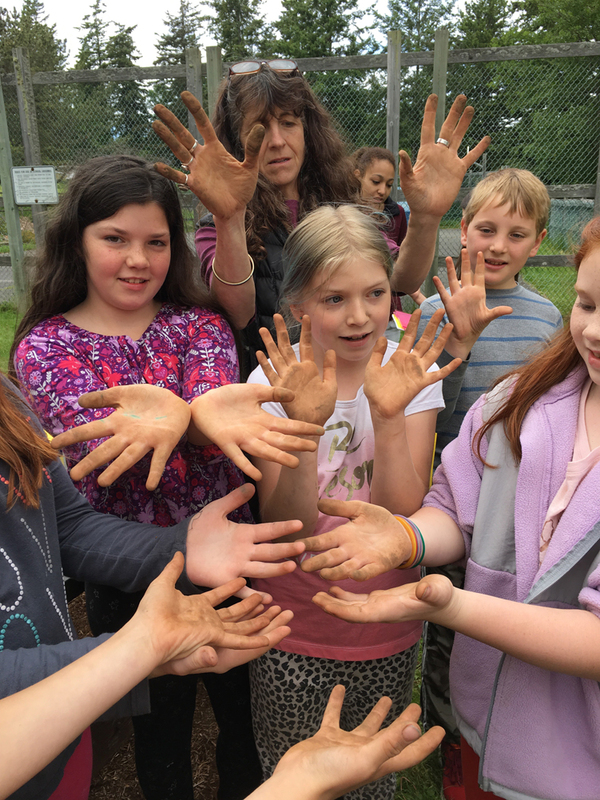 This six week environmental education course was generously funded through the Bellingham Youth Philanthropy, a program of the Whatcom Community Foundation. Nature’s Learning Lab is intended to inspire students to be excited about and care for the local land through education and stewardship opportunities. 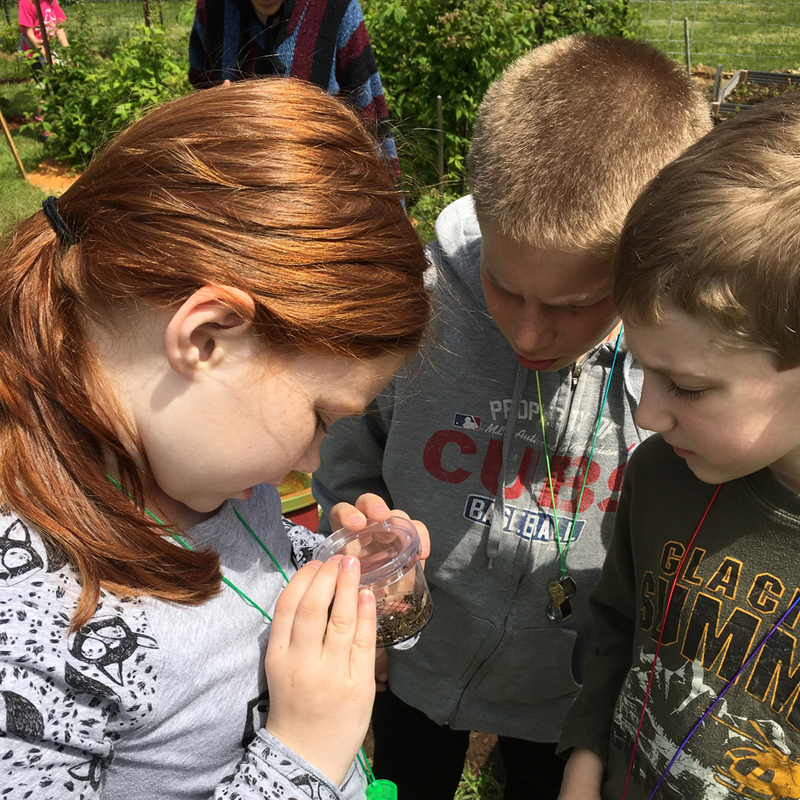 Our students participated in a variety of activities; from learning the scientific method to hiking to the lookout at the Baker Preserve – but by far the most successful and exciting activity was our bug hunt! Beetles, roly-polies, bumble bees, spiders, and dragonflies were the talk of the children amongst screams, laughter, and exclamations of new discoveries. We learned about stewardship and what it means to take care of our lands, how to test wetland water quality, and what plants need in order to grow. We challenged these young learners to make detailed observations, participate in scientific experiments, push their physical limits to hike up a mountain, and follow Leave No Trace ethics. 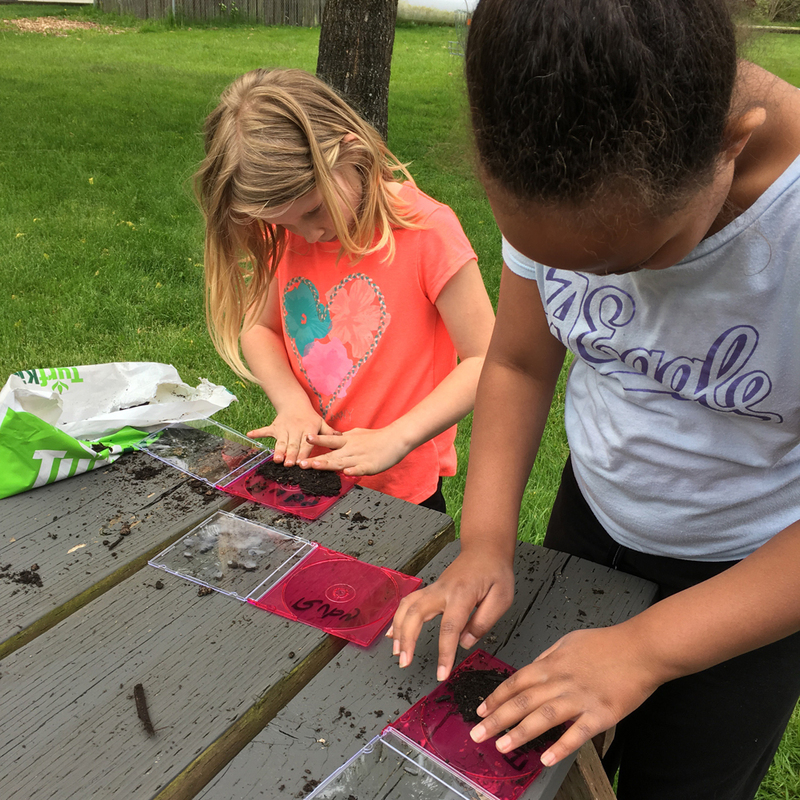 Being active and engaging with the world around them provided our students with an opportunity to learn outside of the classroom and connect to the natural world. The Nature's Learning Lab was a great experience for all. The Heritage Trust hopes to continue the program in 2018.